Thank you so much for choosing Druger Eye Care. 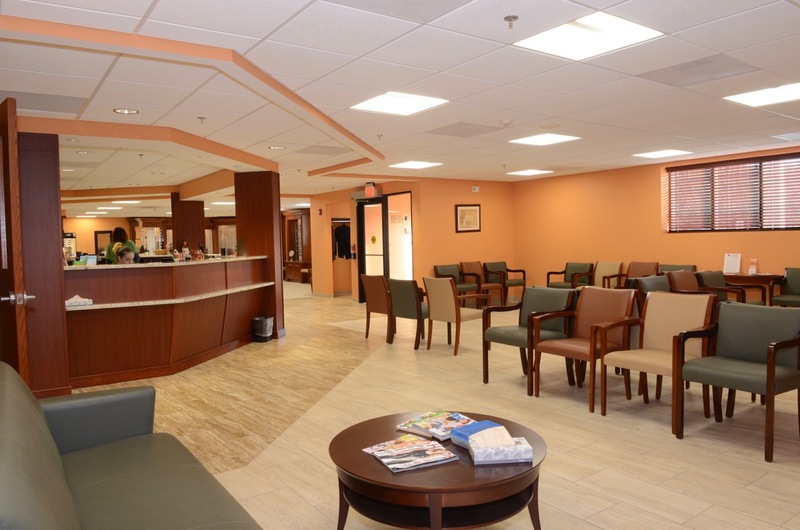 Now that you have made your appointment with us, let us help you prepare for your visit. Please print and fill out our New Patient and HIPAA Agreement forms. Either bring them with you to your appointment or feel free to mail them to our address before your appointment. If you do not have insurance, please be prepared to pay your balance in full the day of your appointment. We are proud to inform you that our office offers an Optical Dispensary. With the most current frame styles and quality lenses, you are sure to find this service more than just a convenience! Please be aware though that our office does not fit for or dispense contact lenses. Some insurance companies require that you have a referral to see a specialist. So please check with your insurance company to see if a referral is required for your visit. If one is needed, please contact your Primary Care Physician to obtain one prior to your visit. If a referral is needed but not obtained, you will be responsible for the balance. All Co-Pays are expected to be paid at the time of your visit. If you wear glasses, please bring them with you to your appointment. If you wear contacts, please leave them out for 3 days prior to your appointment. If you plan on wearing your contacts after seeing the doctor, please bring all necessary solutions. Please bring a list of medications you are currently taking. Kindly give 24 hour notice when cancelling your appointments. For all appointments that have not given at least 24 hour notice, you may be subject to a $25.00 No Show Fee. Please print and fill out our New Patient Form and HIPAA Agreement. Either bring them with you to your appointment or feel free to mail them to our address before your appointment. We are looking forward to seeing you soon. If you have any questions that have not been answered, please call us today at (315) 488-1601.